I’ll be honest, this list is short in spite of reading rather a lot of unicorn books. There are a lot of sappy, sentimental literary tributes to these mythical creatures out there, and that’s not really our family reading style. 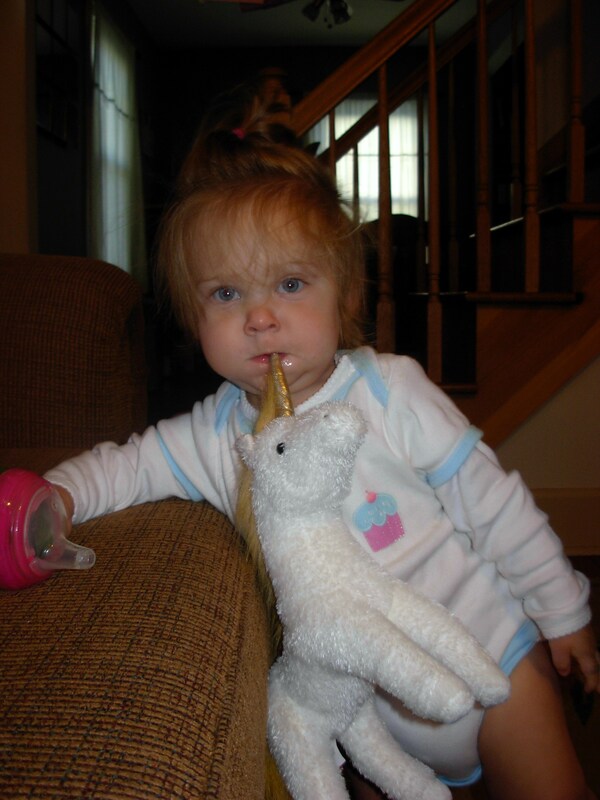 Still, both my girls stake their place in what is no doubt a rather long line of little girls who long for pet unicorns. So here are some silly and whimsical stories that play with our fascination with a beast who’s eluded our capture, but never our imaginations. Categories: Book Lists, Education, Homeschooling | Tags: animals, book lists, books, fairy tales, folklore, homeschooling, poetry, unicorns | Permalink.